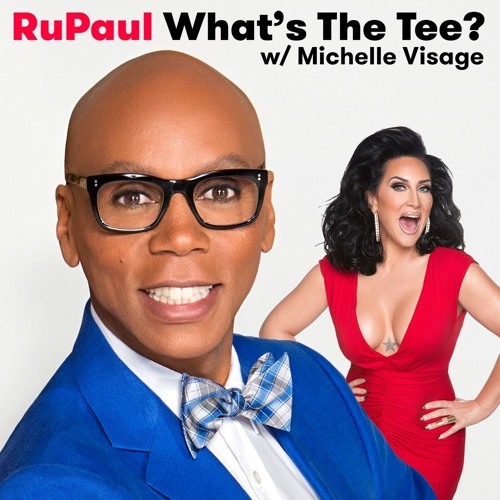 In this Episode RuPaul and Michelle Visage are joined by Sam Richardson. They discuss his new show “Detrioters”, Veep, Big Freeda, commercials, and Detroit. This episode is sponsored by Boll & Branch, ShoeDazzle, and StitchFix.